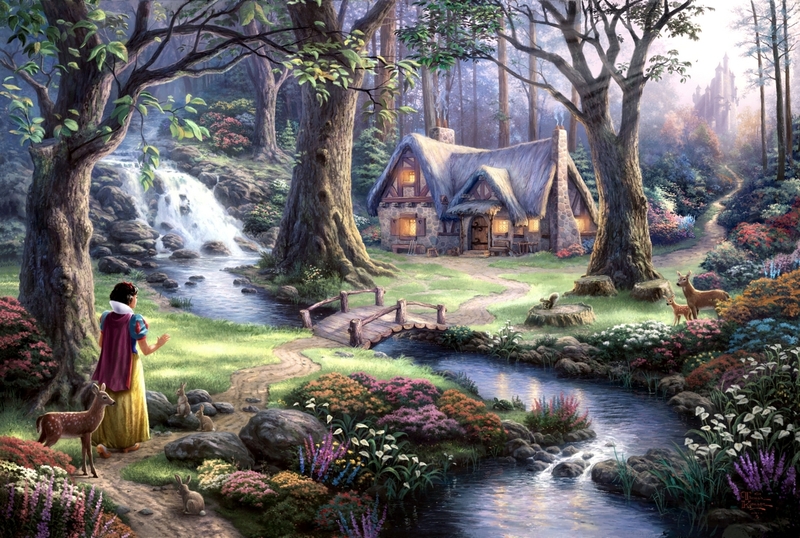 Snow White karatasi la kupamba ukuta (fan art kwa Johnny_blue). . HD Wallpaper and background images in the Snow White club tagged: snow white disney princess disney classics. This Snow White photo might contain msitu yanayotumia, misitu riparian, beech, beech mti, mti beech, kuishi mwaloni, and live oak.